The Office for Sacred Music is responsible for the preparation and provision of music for all the Cathedral and for Diocesan Liturgies. 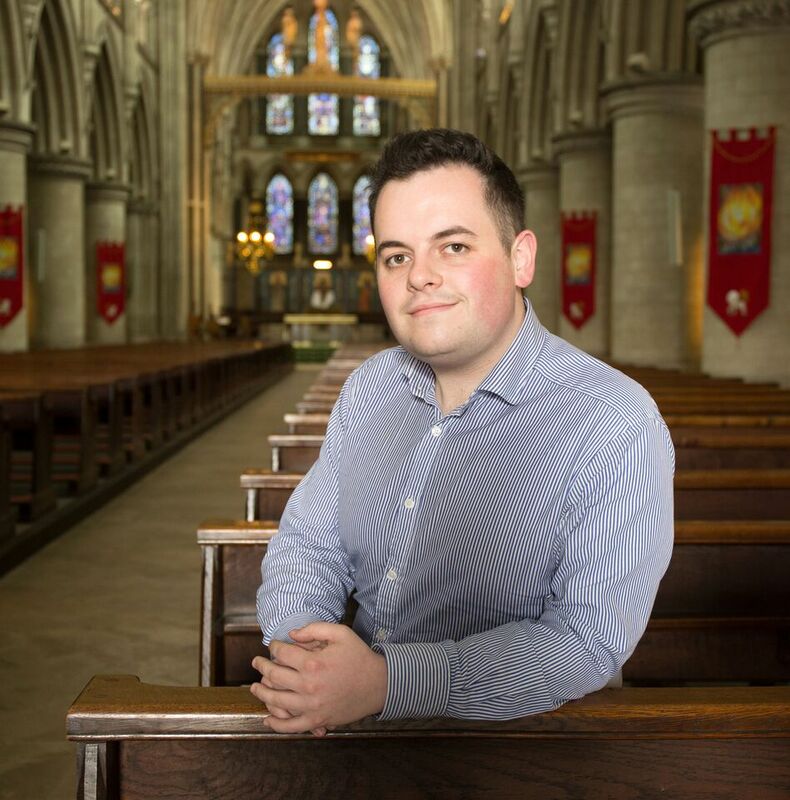 Daniel Justin, Director of Music, also acts as a consultant to Parish Musicians and Clergy to help provide resources to enrich the Liturgy, and holds training days for Singers, Organists and Music Coordinators. The Office works closely with the Diocesan Commissions, most especially The Liturgy Commission, as its main function is to promote liturgical music around the Diocese. The work also includes the running of the various choirs, including the Cathedral Adult Choir, the Cathedral Choristers and the Schola Cantorum, and the organisation of regular concerts, all of which serve to promote awareness of the traditions and developments in liturgical music. The Cathedral Schola Cantorum sing Vespers at 6.30pm and Mass at 7pm every Tuesday evening, and the Adult Choir and Schola Cantorum Sing for the 11am Mass every Sunday. The Choristers and Schola Cantorum sing the 11am Mass on the first Sunday of the month. Please click here for more information about the Cathedral Music, and click here to access the Music List, detailing the music for the sung liturgies. The Diocesan Choir is formed of voluntary musicians from across the Diocese who come together to sing at large events in the Cathedral, notably the Chrism Mass (in Holy Week), The Rite of Election (The First Sunday in Lent), and at the Diocesan Pilgrimage to Walsingham (May Bank Holiday Monday). To be added to the Diocesan Choir mailing list, and to be kept up to date with musical events and new resources in the Diocese, please email Daniel Justin (music@sjbcathedral.org.uk).